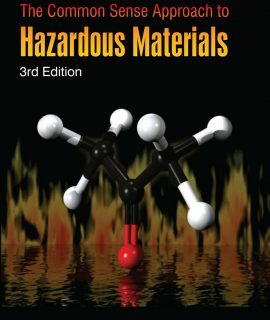 Home / Hazardous Materials / Texts/Handbooks & Supplements / Hazardous Materials Monitoring & Detection Devices, 3rd Ed. 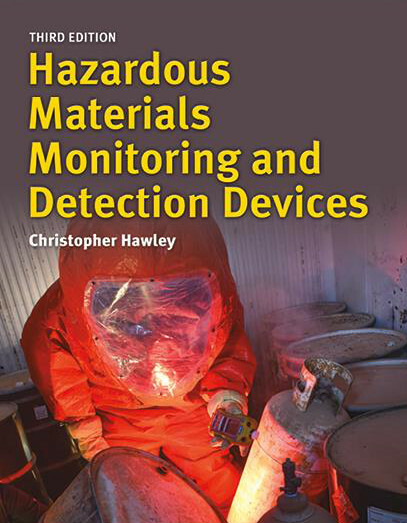 Hazardous Materials Monitoring & Detection Devices, 3rd Ed. 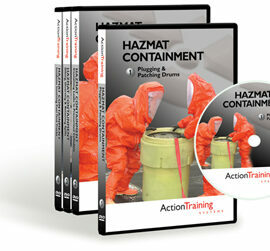 Hazardous Materials Monitoring and Detection Devices, Third Edition is designed for a variety of industries. Although primarily written for emergency responders, hazardous materials responders, firefighters, and law enforcement officers, the text applies to a number of other occupations. Persons who work in an industrial facility or who are involved in health and safety, such as industrial hygienists or safety managers, will find this text very helpful. Persons involved in environmental recovery or in other areas where monitoring is used will benefit. 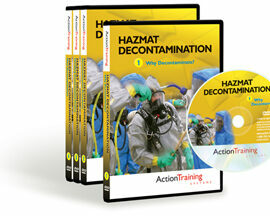 This text covers monitors and detection devices for both hazardous materials and weapons of mass destruction (WMD). It also provides these agencies with a broad spectrum picture of monitoring, one that can help with purchasing decisions and in the implementation of a monitoring strategy. This text covers a wide variety of detection devices, some basic and some advanced. An important part it is how to use these devices tactically and how to interpret the readings. The backbone of the text is the discussion of risk-based response (RBR), which is a common approach to emergency response. 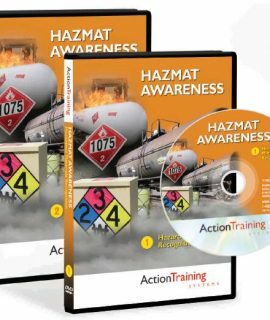 Many response agencies follow a risk-based response, and NFPA 472 Standard for Competence of Responders to Hazardous Materials/Weapons of Mass Destruction Incidents includes the recommendation to follow this method. The goal of RBR is to assist the responder in making appropriate decisions regarding response tactics. Hazardous Materials: Monitoring and Detection Devices, Third Edition covers the thought process behind RBR, the technology that runs monitoring devices and how they work and, more importantly, when they do not work in order to keep you as safe as possible.